DanceWize NSW is a NUAA program that started in November 2017. DanceWize NSW promotes safer partying at music festivals and events across NSW. A lot of the events we attend are focused on electronic music and targeted at people under 30. With our huge team of peer volunteers, Dancewize NSW attends festivals all over NSW to give harm reduction information and peer support to people who use drugs. We attend indoor and outdoor events from one night only parties to five day bush doofs with thousands of festival goers. Events happen during a single day/night, right through to five consecutive days/nights. DanceWize NSW hosts a chill space and roves around the crowd. The DanceWize NSW team has 2 staff members – Dan and Jessie - and we have trained over 60 volunteer Key Peer Educators (KPEs) in First Aid, drug science, harm reduction techniques and legal issues. We make sure our peers are skilled to provide support and assistance to partygoers who are experiencing difficulties related to the use of various substances. At each event, the KPEs host the chill space, where they discuss harm reduction and hand out drug-related information and resources to our visitors. They also give out things like condoms, lube, sunscreen and earplugs. They monitor and report on health and safety standards, make sure people get to medical or emergency services if they need them and provide sterile injecting equipment. At large commercial events and multi-day festivals, our roving crew provides crowd care. In pairs, and with radio contact to the chill space, rovers walk around the festival and camp grounds to check on safety issues, tell people where they can get help and hand out resources. 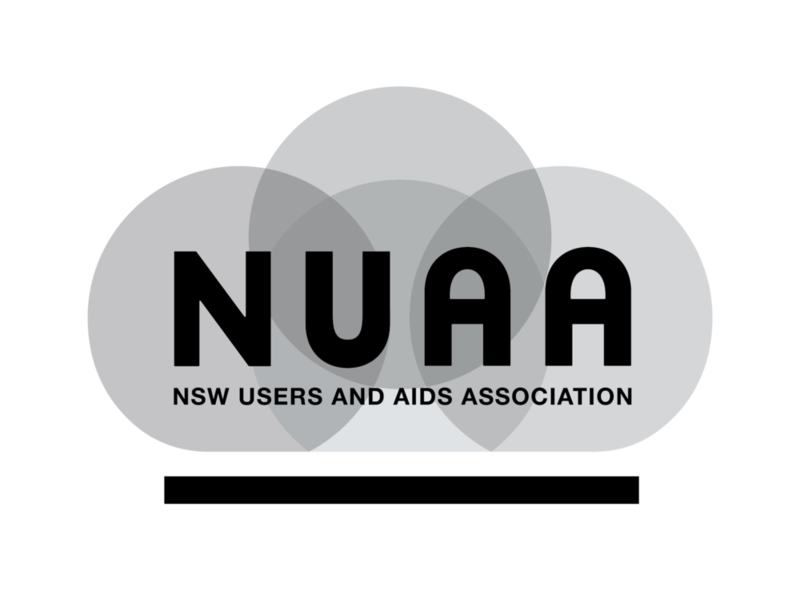 NUAA also holds harm reduction education workshops with an emphasis on using party drugs more safely. We run these at the festivals and plan to tailor the workshops for health services, high schools and wherever we’re invited. Dancewize NSW is a new program for NUAA. NUAA staff think it is awesome that we can use our skills and connections to keep a whole new group of people safer when they use drugs. That we have attracted over 60 volunteers so far shows that a lot of people agree with us. At a festival we can chat up to 3000 people about safer partying and care for 70 or more people. As we become better known, we expect these numbers will increase. The community of drug users is a broad one and we’re getting stronger every day.